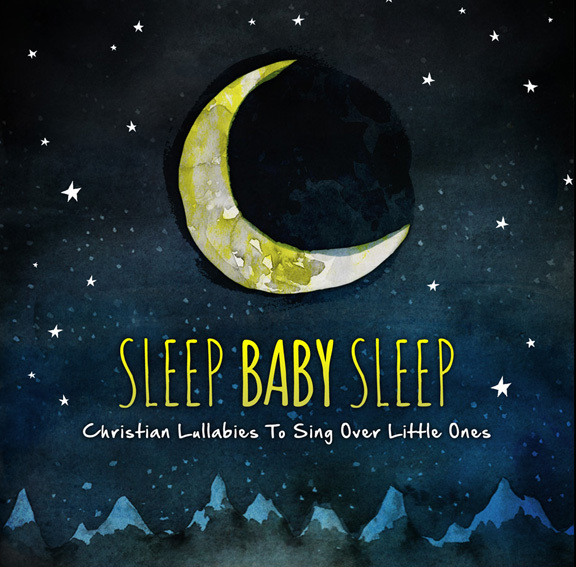 Purchase our brand new Christian Lullabies album “Sleep Baby Sleep”. Featuring soothing Word filled songs that help create a nurturing nursery environment for a baby’s spirit and mind. 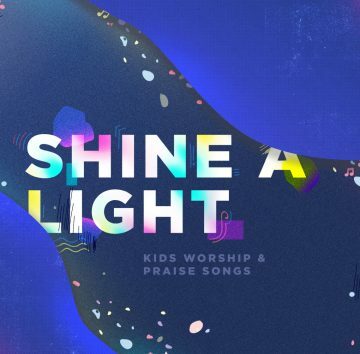 These calming lullabies are designed to be a soundtrack for a peaceful baby routine at home, in the car or in the church nursery. 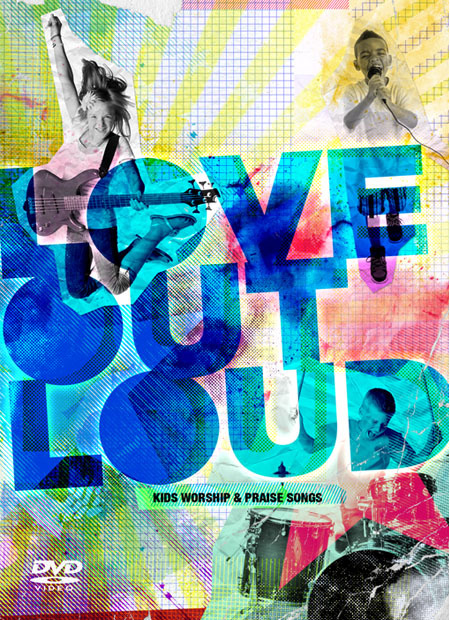 Sleep Baby Sleep – Lullaby Album Preview from Ken Blount Ministries on Vimeo.